Saudi Arabia’s newest carrier is getting ready to fly by the fourth quarter of this year. 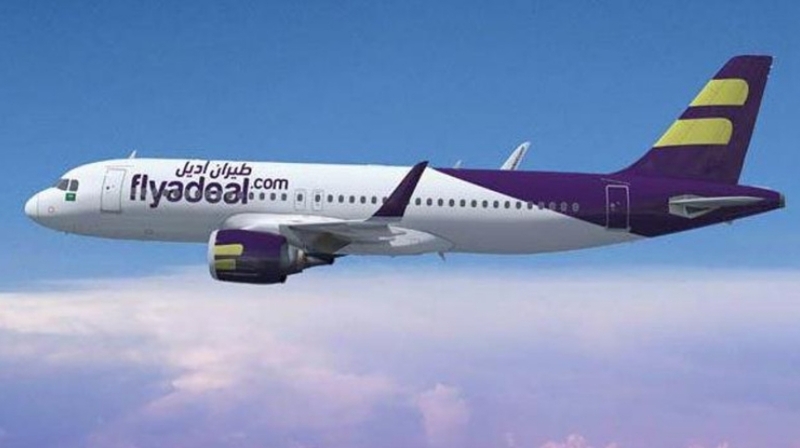 In conversations with Aviation Business, sources close to the matter have said the airline, called Flyadeal, will likely begin operating by October. Flyadeal will operate under the Saudi Airline umbrella and will operate on both domestic and international routes. The airline expects to operate a fleet of over 50 aircraft and has leased six Airbus A320s for its initial flights, according to Reuters.